I live with a bunch of pirates. My house is often turned into a treasure-hunting island in the middle of the sea and my couch's cushions are flung off making it a rugged sea worthy pirate ship. It is always an adventure. I am not always a fan of my couch cushions being strewn about haphazardly or of the swashbuckling of swords barely missing my lamps. However, if there is one thing I am a fan of it is carefree imaginative play in my children. All children should be able to let their imagination rule the day and enjoy daily adventures. 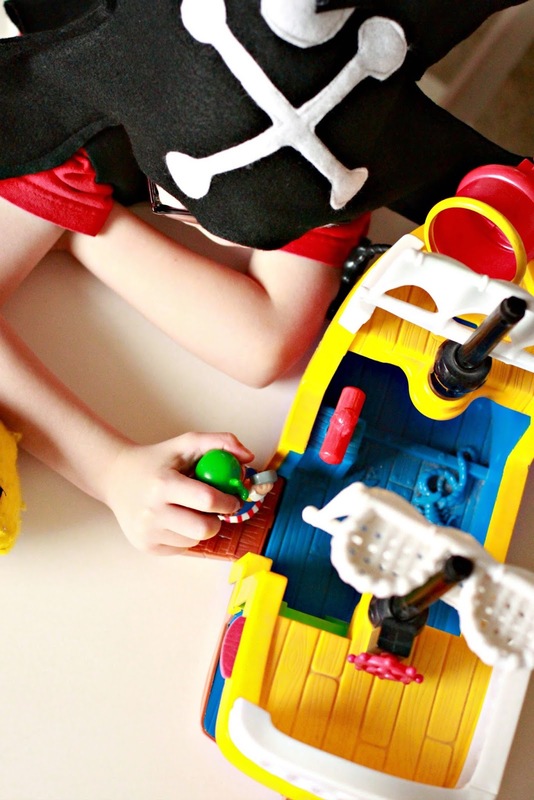 Sometimes as a mom I get so bogged down with the day to day stuff that I don't provide my sweet little Pirates with enough opportunities to have adventures. I love that there are so many resources for providing both adventures and the ideas for them. I have gathered a few of my favorite Pinterest Boards for great ideas for encouraging play and adventure. The boards showcase anything from great play spaces to fun DIY costumes. 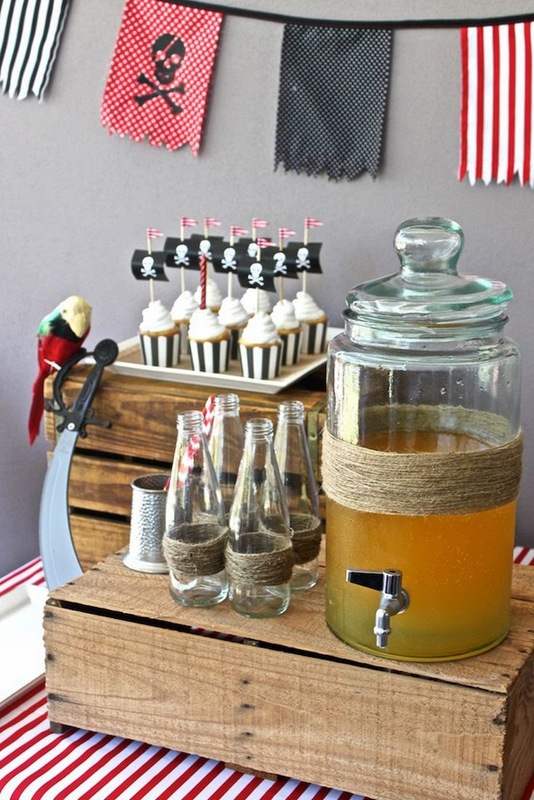 Since I live with Pirates, I am also sharing some of my favorite pirate ideas from these boards. One great board for fun pirate ideas is Disney's The Pirate Fairy Board. 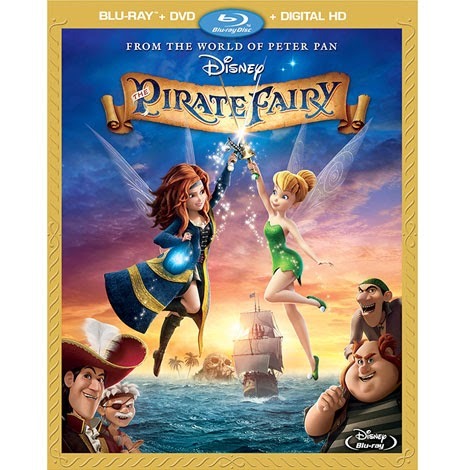 The board celebrates all things pirate with a fun addition to fairies too all in celebration of Disney's "The Pirate Fairy", which just happens to be an all new Tinker Bell movie now available on Blu-ray and Digital HD. Here is one of my favorite Pirate themed projects from this Board. 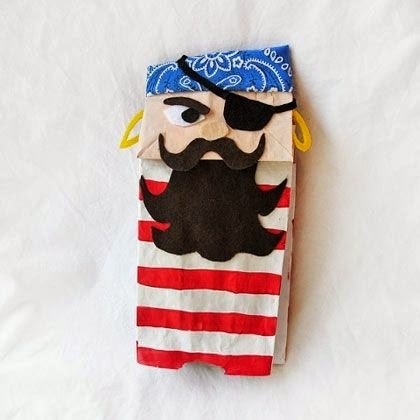 How cute is this pirate paper bag puppet? Another board I LUHVE is Pottery Barn Kids Play Spaces Board. A good play space can come in many shape and sizes. There are quite a few swoon worthy play spaces on this board. There are also some really cute and easy to remake ideas. This pirate boat is killing me. How cute would that be full of stuffed animals. Ooh or balls! So much fun! 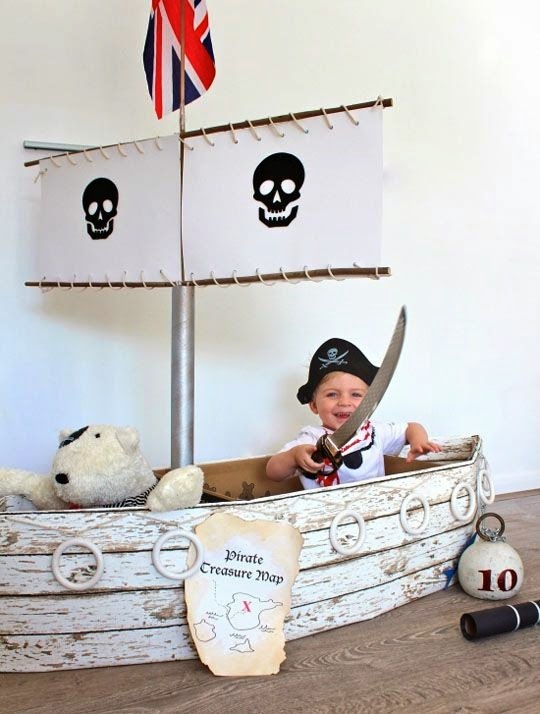 Another great way to encourage imaginative play is through costumes. 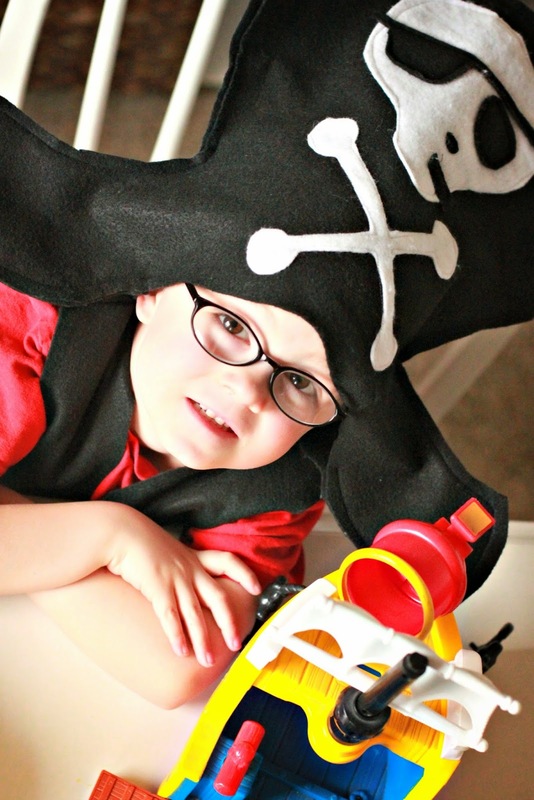 This DIY Costumes For Kids Board from Handmade Charlotte has SO many great costume ideas. There were several really cute pirate costume ideas. My boys would love making themselves a hook to go with their pirate sword. Did you know Etsy has Pin Boards? They do. They are marvelous. I love their Etsy Kids Board. 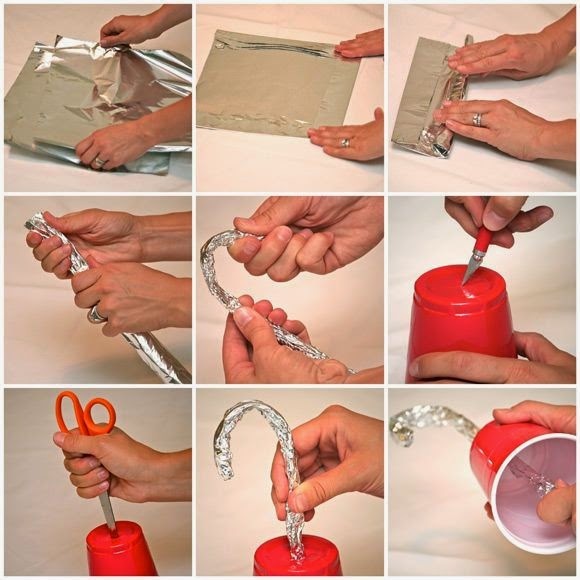 There are so many ideas from projects and activities you can do to fun toys that will spark their imagination. 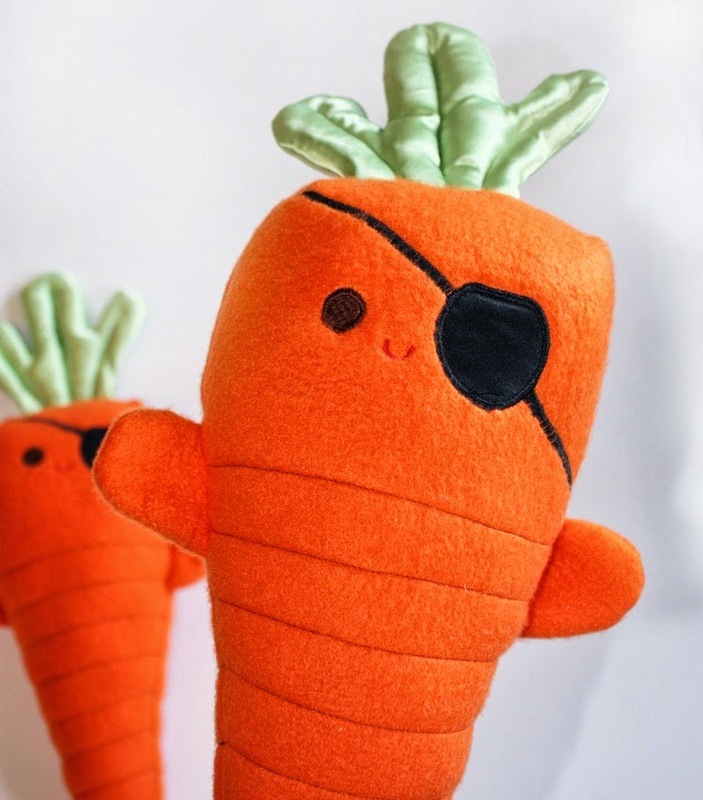 This Carrots of the Carribean toy is perfect for the baby pirates in your life. Could you die? The last board I want to share with you is from one of my favorite party idea girls. 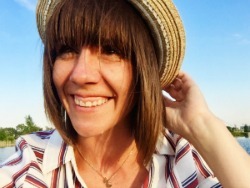 The lovely Kara from Kara's Party Ideas has awesome Pin Boards. She just happens to have a whole board dedicated to Pirate Parties. I have thrown a pirate party. I really loved it, but man oh man I wish I had this board to help out with some of the details. So CUTE. I love the jute wrapped around the drink container. If you don't already follow these boards, go check them out and spend a few minutes...er uh...hours...hehehe...pouring over all the great ideas in these boards.